There are a range of factors that can affect your cycling speed. Obviously fitness is one of them, however, weather conditions and the varying gradients of the road play a huge part too. 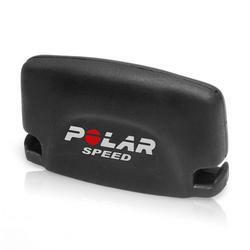 The most advanced way of measuring how these factors affect your performance speed is with the aerodynamic Wireless Polar CS speed sensor.